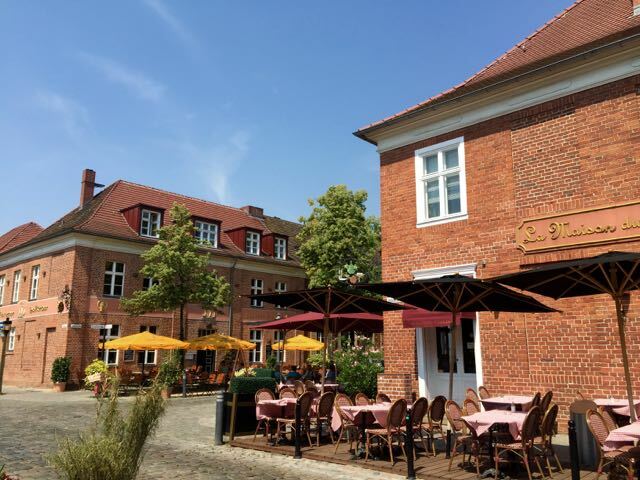 The Dutch Quarter (Holländisches Viertel) is a beautiful district in the heart of Potsdam. 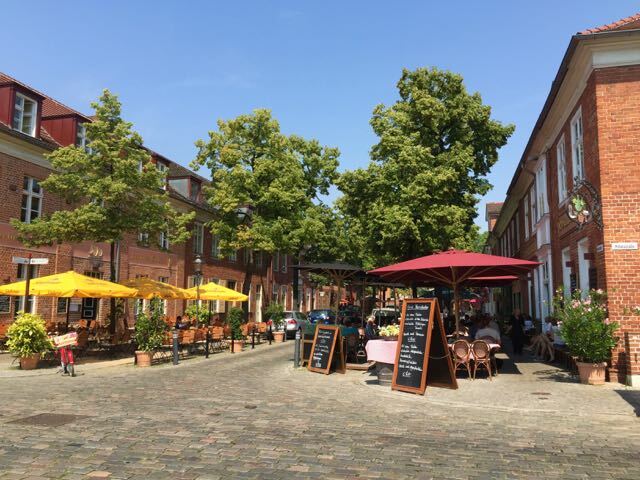 It is a great spot to walk around the wonderful old brick buildings, take a rest in one of the lovely cafés or do some shopping in one of the many shops and galleries. The unique and picturesque architecture radiates a special charm. The Dutch Quarter was built during one of the expansions of Potsdam between 1734 and 1742. It was designed by the Dutch architect Johann Boumann, who also lived in this quarter after it was finished. His house is open for visitors. The whole area consisted of swamp land before the Dutch Quarter was built. This is hard to believe since it is now located right in the middle of the city. It was commissioned by Frederick William I (the soldier king) who was very fond of the Netherlands and its culture. He wanted to attract well-trained craftsmen from Holland, but his plan did not work out too well, since hardly anyone came. 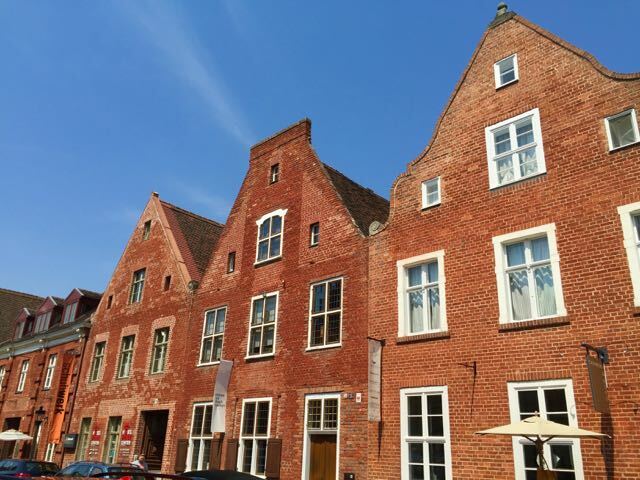 The Dutch Quarter consists of 134 red brick houses, arranged in four blocks. It is the largest Dutch-style building arrangement outside of the Netherlands. If you are visiting Potsdam and its many splendid sights, you should definitly see the Dutch Quarter. It is truly unique and beautiful.